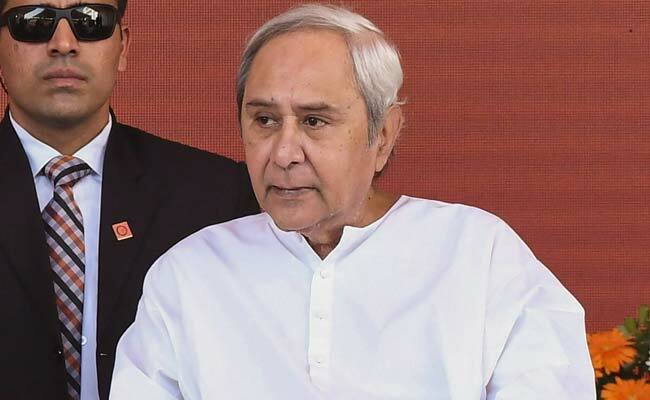 Assembly elections in Odisha are scheduled to be held along with the Lok Sabha polls in four phases on April 11, 18, 23 and 29. Arkesh Narayan Singhdeo, son of former state minister AU Singhdeo, has been fielded by BJD from Bolangir assembly segment to take on the sitting MLA from the seat, Narasingha Mishra, now Leader of Opposition in the outgoing House. The constituency was held by AU Singhdeo since 1990 before he lost to Narasingha Mishra in the 2014 polls.